An Awesome Paw Patrol Party You'll Want To See! 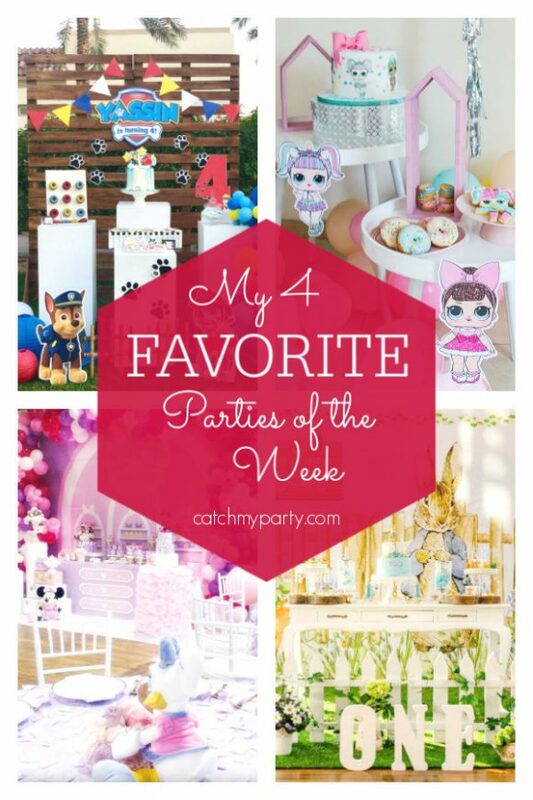 Thanks to everyone who shared their incredible parties on Catch My Party this past week. 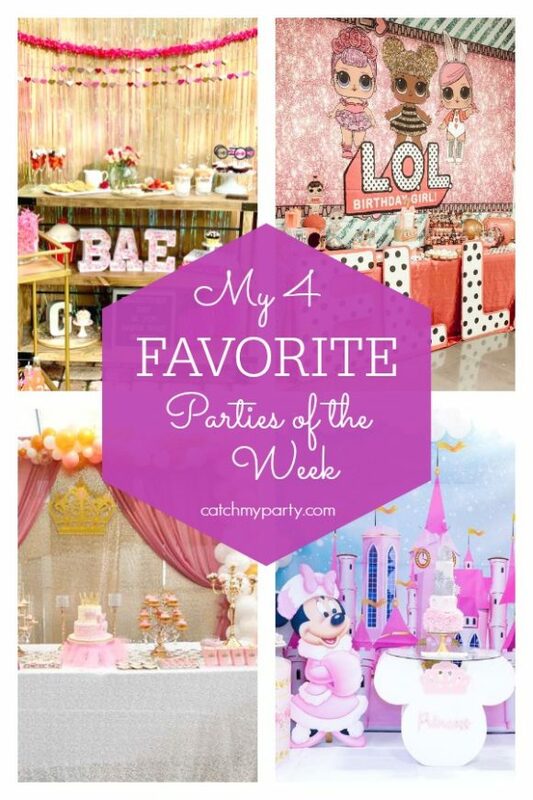 We received so many fantastic parties that you won't want to miss the 4 I've picked out as my favorite! Check out the Paw Patrol party to die for -- you're going to love the birthday cake! Don't miss the other 3 I've included in this post. They are going to blow your mind! You can already start to feel that love is in the air here at Catch My Party with all the Valentine's day parties you've been sharing with us. Included as one of my 4 favorites this week is a lovely Galentine's Day party with the most delicious heart shaped waffles ever! Make sure you check out the parties I've picked out for great ideas and lots of inspiration!